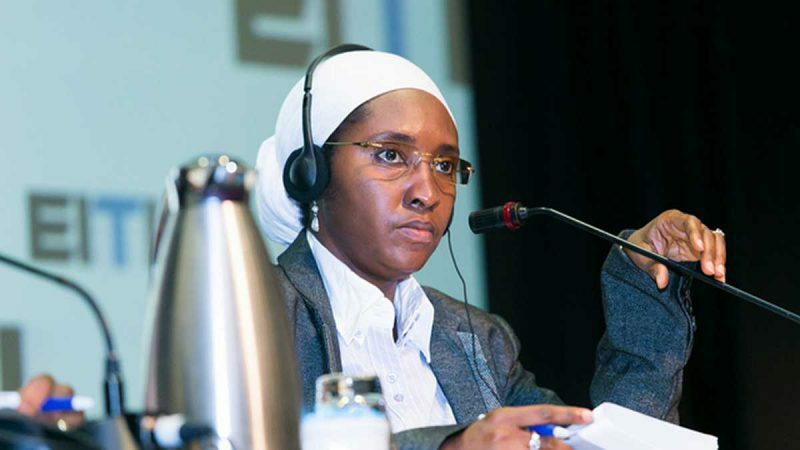 The minister for finance Zainab Ahmed, said that owners of yachts and private jets will begin paying luxury items from the 2019. While addressing a press conference on Monday in Abuja, the minister stressed that excise duties would be introduced in some areas while their would be reduction on taxes for small and medium enterprises. “We are looking for ways to increase taxes as well as reduce taxes in some sectors. There would be a reduction in tax for Small and Medium Enterprises. But there are some special taxes when we are contemplating on imposing,” she said.